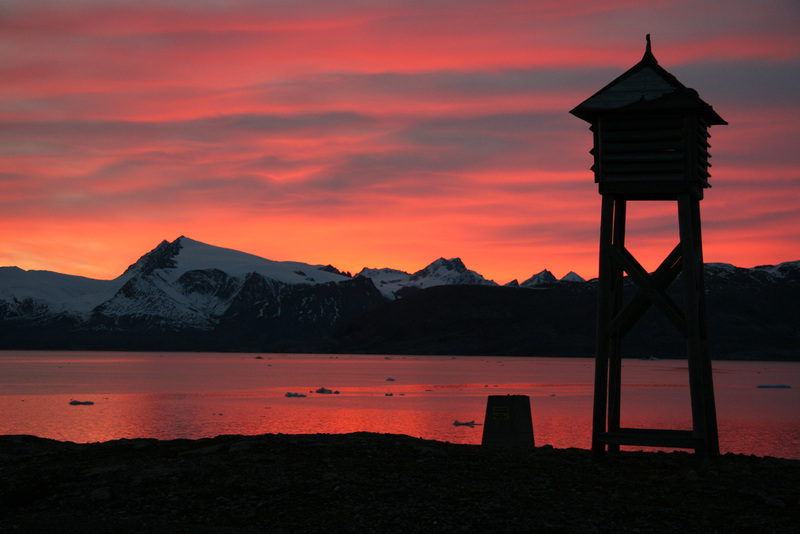 Maartens picture of Ny-Ålesund was published in the postcards. Click here to see the original picture. 2. Artfulclub.com – July 2016. We were feautured in the most interesting travelbloggers to follow. Read the full article here. 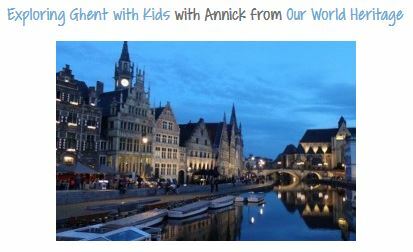 Annick shared some traveltips on visiting Ghent with children. Read the full article here. 4. Guestpost on the travelblog of Yvonne Van Der Laan, about the best food while traveling. 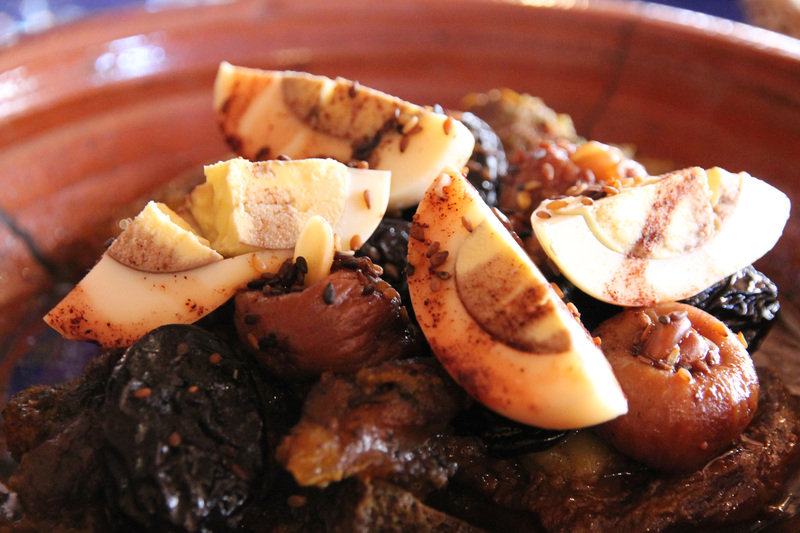 We enjoyed the Moroccan tajines the most. Read the full article here (in Dutch!). 5. 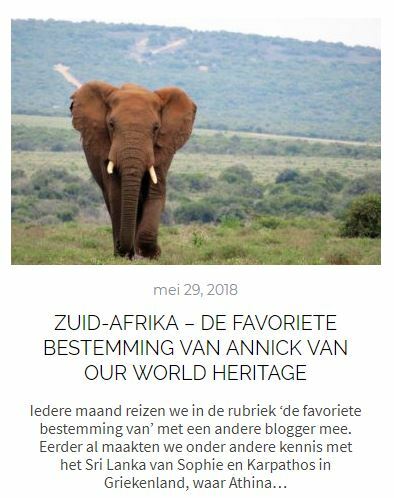 Guestpost on bohalista.com about South Africa, our favourite destination.